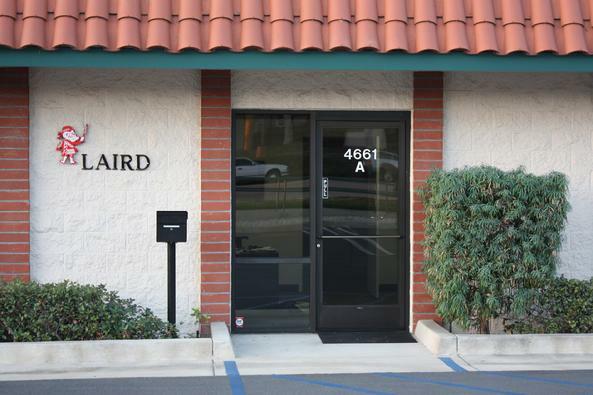 Laird Construction Co., Inc. is a California Corporation with an office located within Laird Industrial Park at 4661-A Arrow Hwy. in the City of Montclair. The company is a general contractor and also manages industrial properties owned by Laird Construction Co., Inc. and Laird Construction Co., Inc. affiliated entities in Montclair, Upland and Rancho Cucamonga. Laird Construction Co., Inc. was originated by the late Ralph J. Laird in 1956. Presently the company remains a family owned and operated business. The Company takes pride in exceptional customer and tenant satisfaction and continues to maintain high standards of excellence in all customer and tenant services.